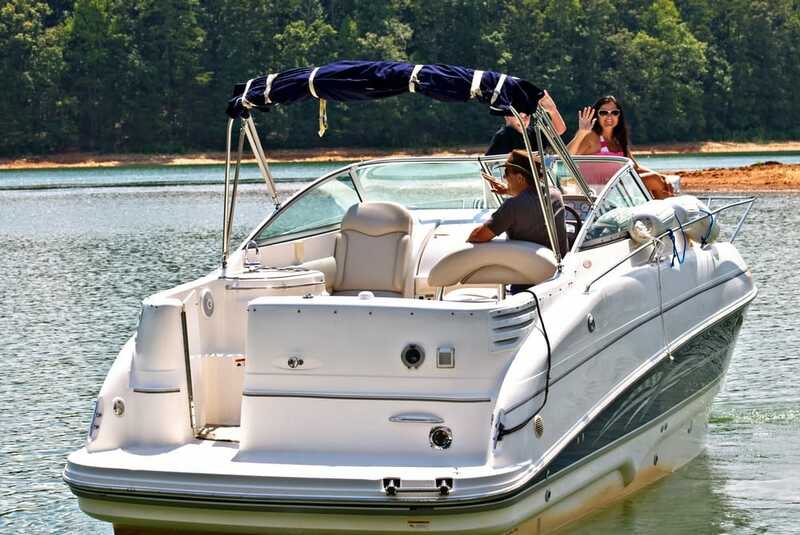 Lehigh Valley Insurance Brokers can help make your time on the water relaxed and worry-free. We will find you comprehensive insurance protection that protects you, your friends, family, your watercraft, and your boating equipment. 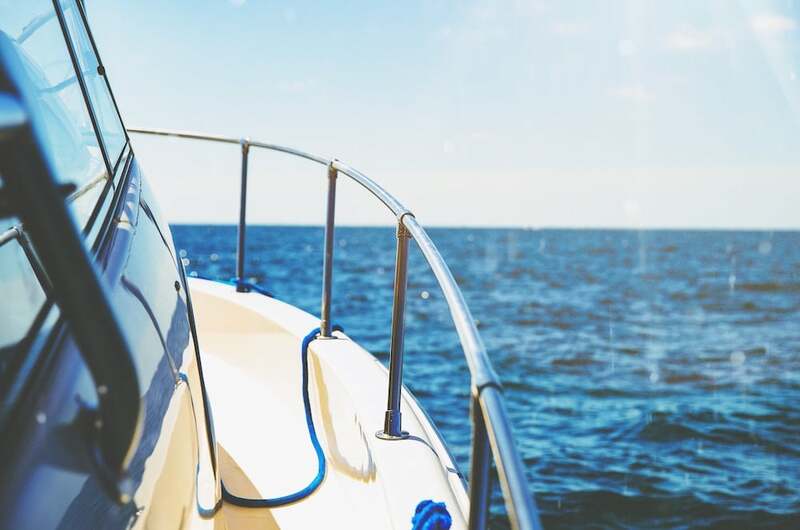 Do you know what to look for in a Boat Insurance policy? Lehigh Valley Insurance Brokers can help you determine the right amount of coverage to meet your specific needs. Just contact us today to get started.